Yes, it’s that simple – encourage each other! "In your prayers, lift up each other!" 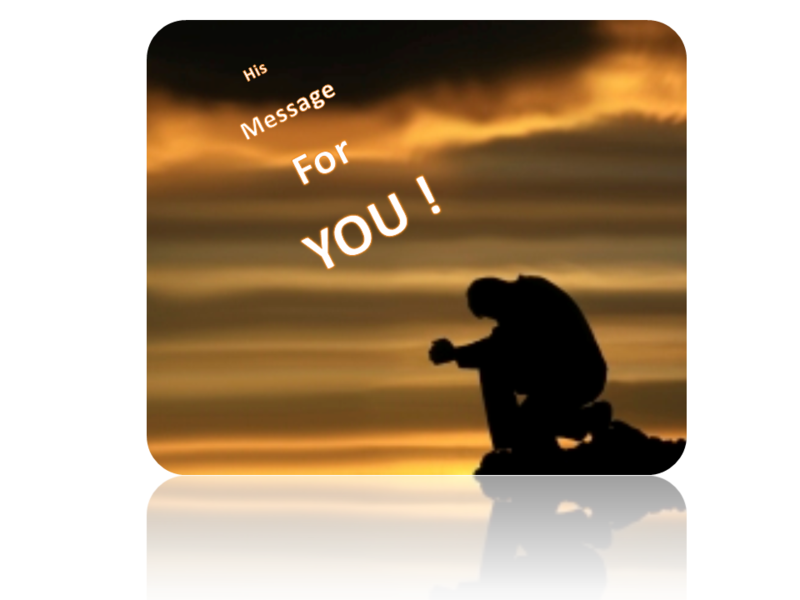 Bless you Christ Jesus for leading my life to encourage all those You have chosen with “His Message for You”.com!